A Canadian veterinarian and founder of an innovative community outreach charity in Canada, is to receive the World Small Animal Veterinary Association’s 2019 Global One Health Award. The prestigious global award is presented by the WSAVA’s One Health Committee (OHC) to an individual—or organisation—who has promoted an aspect of One Health relevant to companion animals. Dr Michelle Lem set up Community Veterinary Outreach in 2003. Its veterinary volunteers care for the animals of homeless and vulnerable people while at the same time, its human health partners provide preventative health care, education and support to the pet owners. The charity now runs programs in eight communities across Canada, including Toronto, host city to the 2019 WSAVA World Congress. “The combination of the veterinary care offered to animals with the preventative health care offered to their vulnerable owners makes Community Veterinary Outreach a very powerful One Health initiative,” WSAVA OHC chair Professor Mike Lappin said. 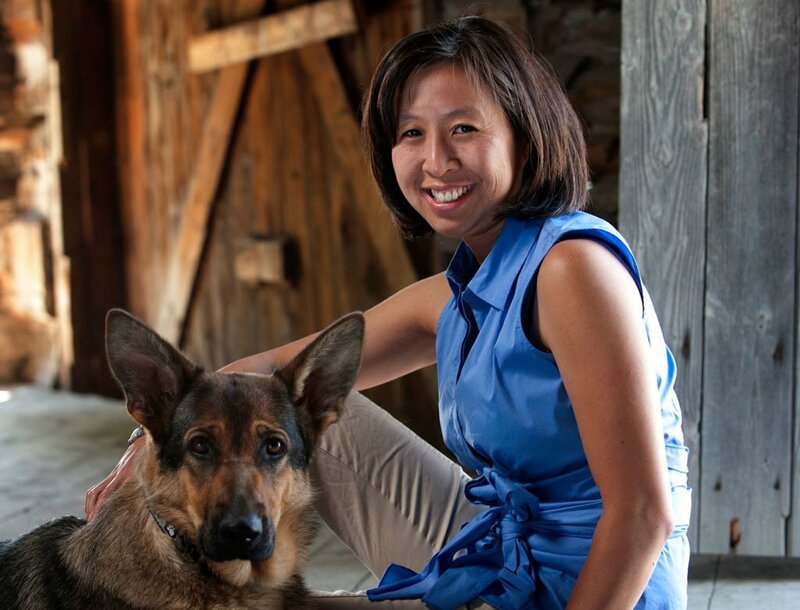 Dr Lem will receive her award during this year’s WSAVA World Congress, which takes place in Toronto from 16-19 July.